Whether you are looking to develop a recognizable brand, create a team image or provide promo products to your customers in appreciation of your business, Diana’s is the place to go in Vernon and beyond. 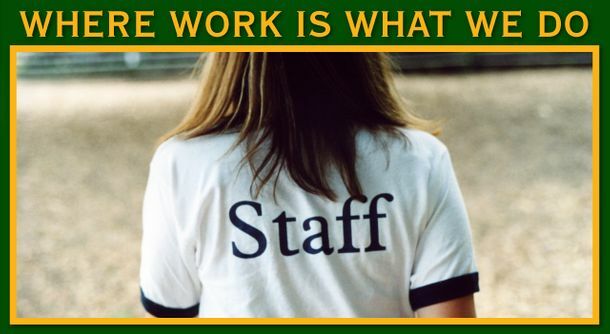 Company logos, team uniforms and work wear are our specialties. When you’re ready to order, you can contact us for a quote on your order. We have combined the Vernon and Armstrong operations to one location in Vernon, but still provide all services to all areas including the Armstrong, Enderby, and Salmon Arm areas. 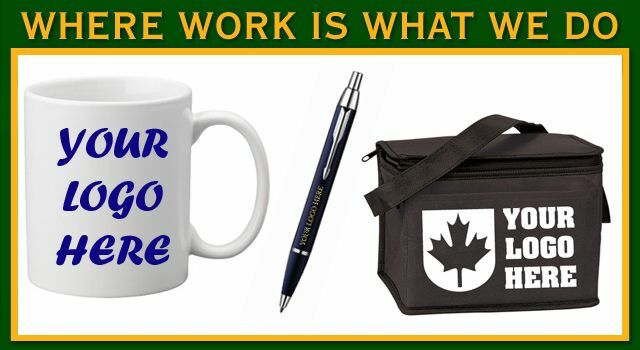 For a consultation on promotional products please call 250-558-5810 and one of our professionals will be happy to assist you. You may also reach one of our service area representatives by phone or email. 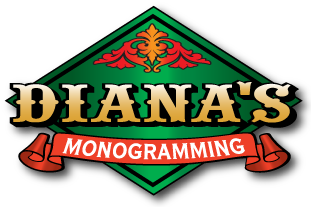 Diana’s Monogramming was started in 1998 to tailor products for customers in the Okanagan Valley, and has since expanded to include the Shuswap and Peace River areas. We will work with you to get the exact product you expect for your business, sports team or event without costing you a bundle. If you are having trouble finding the perfect item, our team of friendly professionals is glad to help and can get your products ready quickly and promptly. 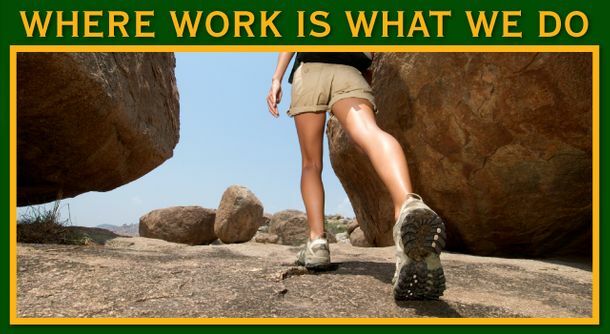 We will not be satisfied until you are! 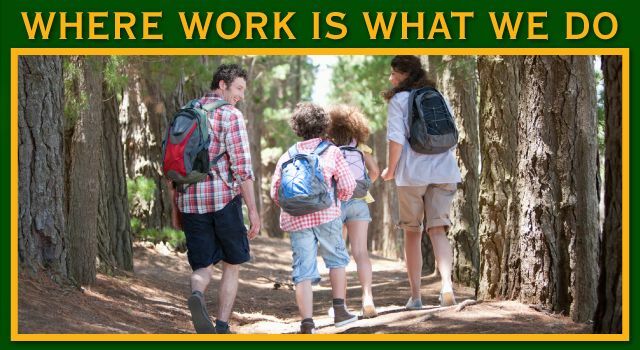 Give us a call to learn more. Take a look at our catalogue and artwork to see some of the items we can create for you.